Your Family Photoshoot Is Booked...But What To Wear?? The #1 question I get from my clients is "what should we wear?" 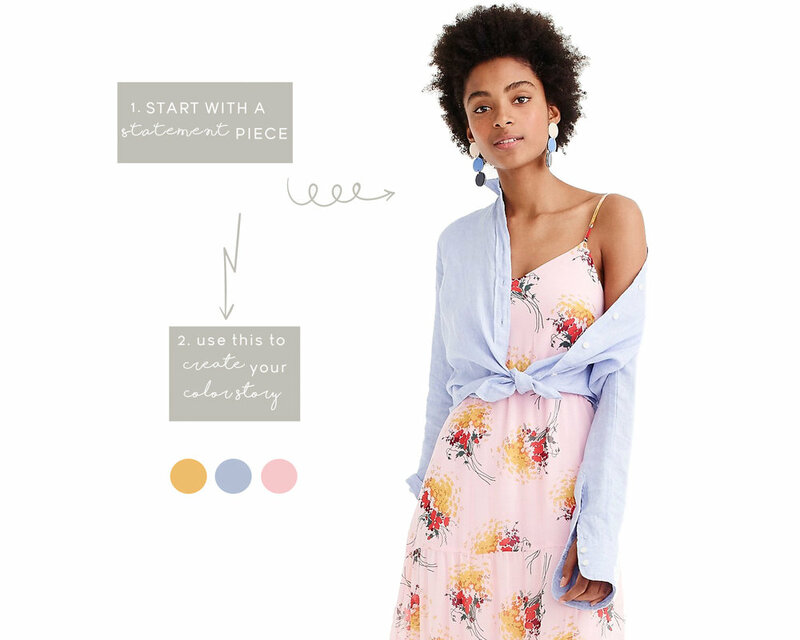 It may seem like you need a professional stylist to plan your photo-ready wardrobe, but it's soooooo easy...I promise! Here is a quick guide to the age old question of what to wear!